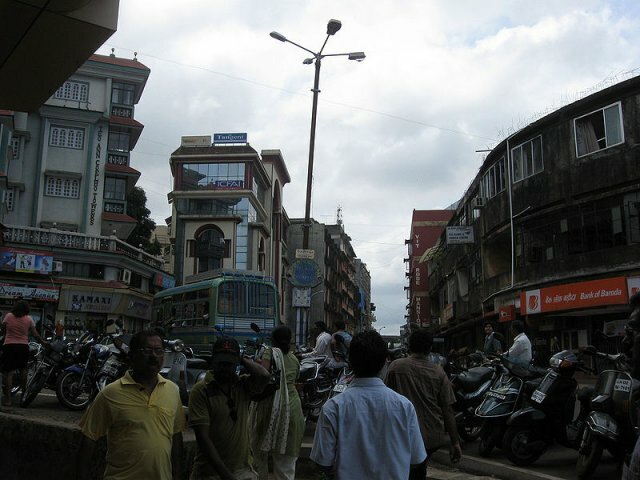 Margao, also known as Madgaon, is Goa’s second largest town. It is the commercial as well as the cultural capital of the state. In fact, it if often referred to as the Athens of Goa owing to its rich culture. Margao is a Portuguese word that means ‘the village of religious monasteries’. It used to be a quaint temple town before it was conquered by the Portuguese in 1543. Almost all the temples were destroyed to make way for Catholic churches. However, Margao was an important port even before the arrival of the Portuguese. Nestled along the banks of Sal river, it was once a buzzing centre of trade and had boats coming in from as far as Africa. The main languages spoken here are Konkani, Marathi and English. 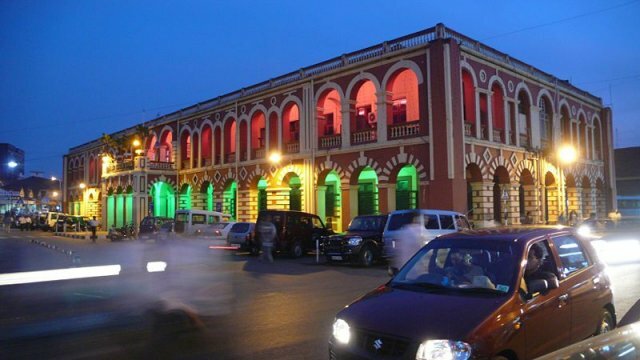 In any case, Margao is extremely tourist friendly with a large number people pouring in annually from all parts of the world. The weather is hot and humid with July-August being the monsoon seasons. Participate in the grand feast of the Holy Spirit Church just before the monsoon sets in. Or witness the delights of The Dindi festival around October-November. During this festival, a large procession of the deity is taken through the city at night by brightly dressed devotees. The best way to see Margao in on bikes. Rentals are quite low and most motorcycle taxi guys are happy to help you find your way! Another must-do is the Margao Heritage Walk. Modestly priced, all you have to do is follow a map developed by architect and urban planner Ashish K Sinai Rege. This creatively crafted map provides great recommendations to explore the heritage sights of Margao on foot. Municipal Garden and Aga Khan Market – Located right in the centre of Margao, these are virtual havens of peace and relaxation. 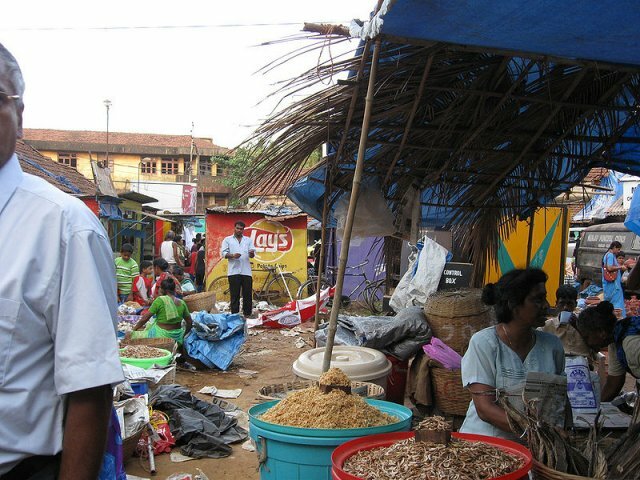 After a long walk around the town, you can find rest under the cool shade of the trees in the garden and experience the true life of Margao in the hustle bustle of the market. Church Square - Also known as the Largo da Igreja, Church Square houses the Church of Holy Spirit. This Church was built by Jesuits way back in 1564 but it was destroyed shortly thereafter. Today, the church is a fine example of Indian Baroque architecture and is a worth a visit! Yet another hotpsot here is Sat Burnzam Ghor or the House of the seven gables. This used to be the ancestral home of Eurico da Silva and draws hordes of tourists each year. Loutolim - 10 kms away from Margao, Luotolim is the residence of famous Indian painter Mario Miranda. Conceptualised as the perfect representation of Goa’s old village life, Loutolim truly gives one the feel of belonging to a bygone era. The lifesize figures, stone sculptures and large foot prints that double up as dance floors all add to the charm of this place. Chandor - 13 kms from Margao, Chandor is famous for its Menezes Braganza’s mansion. Known as the grandest mansion in all of Goa, this colonial mansion was built by the Braganzas, one of the leading families in Goa in the 16th century. This mansion houses among other things, the diamond encrusted toe nail of St. Francis Xavier, antique furniture and Chinese porcelain.